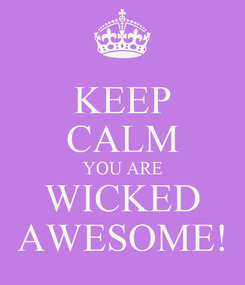 KEEP CALM YOU ARE WICKED AWESOME! 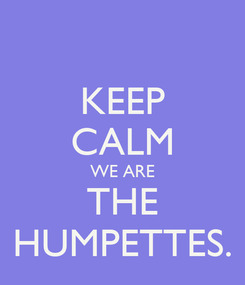 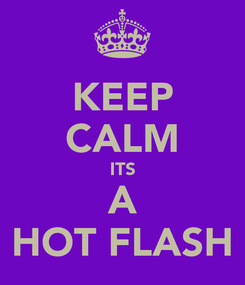 KEEP CALM WE ARE THE HUMPETTES. 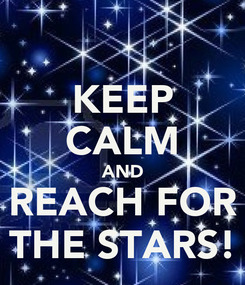 KEEP CALM AND REACH FOR THE STARS! 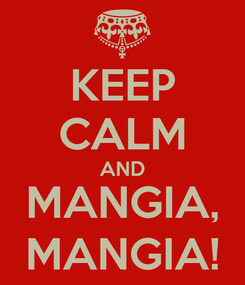 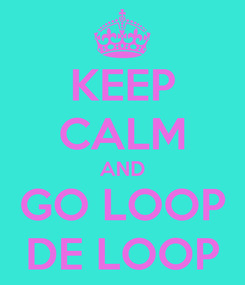 KEEP CALM AND MANGIA, MANGIA!